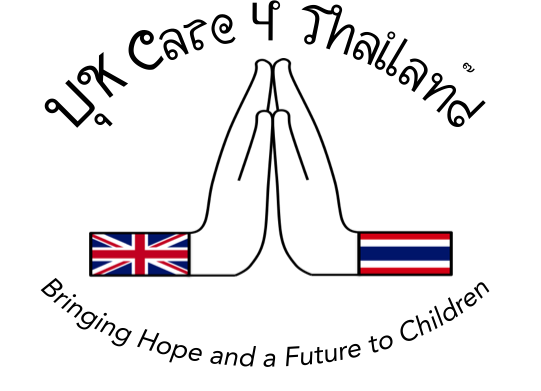 UK Care 4 Thailand is a registered UK charity (#1078017) that has been in operation since 1999, governed by a dedicated group of Trustees that, between them, have over 150 years of clinical and educational expertise in caring and providing for children and young people. Our charity was started from the ambitions and goals of individuals, wishing to change things for the better. As clinicians, we are aware of a need for good health advice, support and empathic care and support for those affected by disease, illness or inequality. (Unchecked chronic disease including HIV/AIDS remains a significant challenge that needs particular support). We act with professionalism, never discriminating, nor judging those we seek to help. We have particular expertise in supporting those affected by HIV. As educationalists, we recognise the importance of providing high-quality education for all our children, helping them to become well informed individuals, equipped to handle what life offers them. As parents, we value what it means for children to be part of a ‘family and community,’ to remain safe and protected as they grow through their formative years, enriching their learning experiences from the culturally diverse societies we are all living within today. 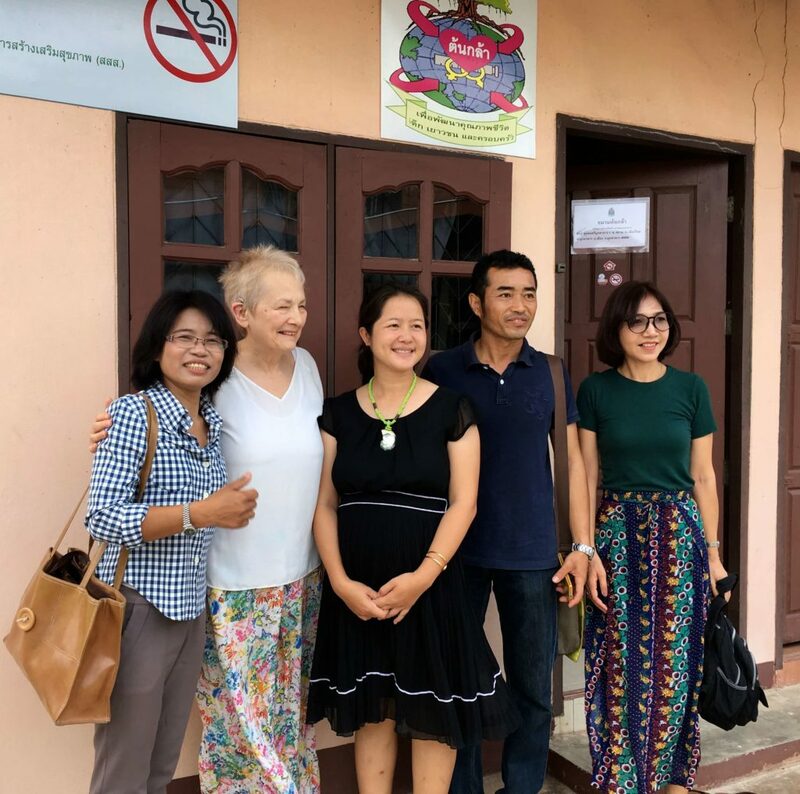 As Trustees, we take seriously our own charitable objects that enable us to make a difference, to bring hope and a future to some of the most vulnerable and needy children in Thailand, to assist those in need of help. We promote ‘equality for all’ to those we meet or help, irrespective of their race, gender, disability, religion or belief, sexual orientation or age. Please read on to see how you can help us make a difference.